104.7 The Cave is your home for the Kansas City Chiefs! 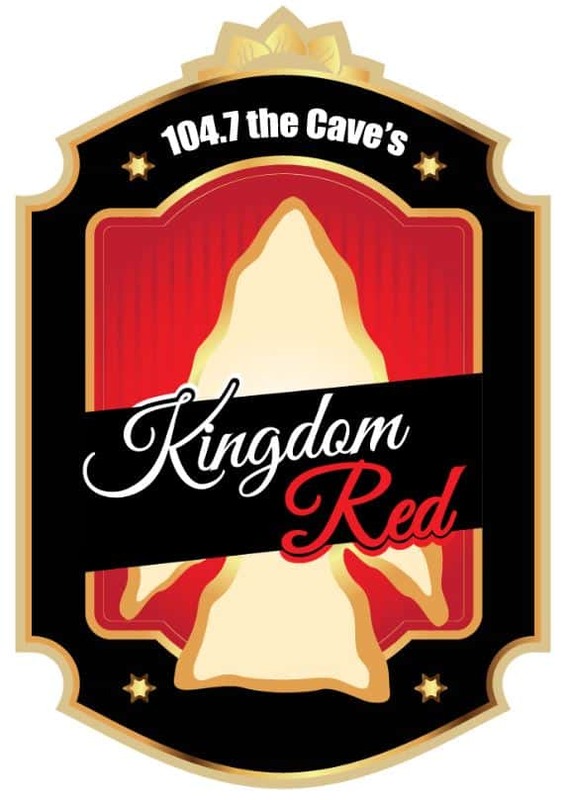 104.7 The Cave‘s Kingdom Red beer with Back Home Brewing in Ozark! This Irish Red is handcrafted by the amazing people at Back Home Brewing. Check out more about this amazing beer! Available now through Dec 30th. Mike The Intern talks about the Kansas City Chiefs 5th round draft pick, Dante Hall! Mike The Intern shares BJ Kissel’s look at the Cornerbacks in the NFL Draft! Mike The Intern shares the Kansas City Chiefs look at Laurent Duvernay-Tardif! Over the next few weeks we will find out who you think was the Greatest Draft Pick for the Kansas City Chiefs! Vote Below to be entered in to win an awesome Patrick Mahomes MVP Coin! Mike The Intern shares the post game with Justin Houstin! Join The Chiefs Kingdom below! Welcome to the Chiefs Kingdom! Home of everything Kansas City Chiefs.